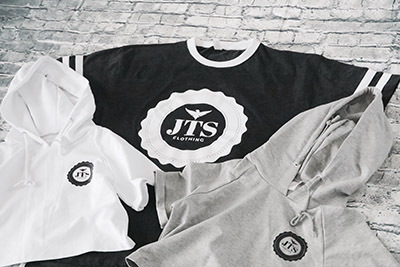 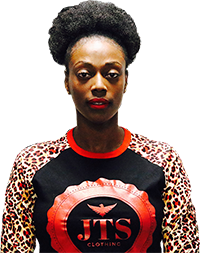 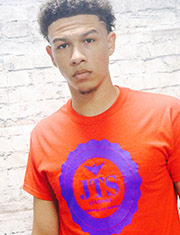 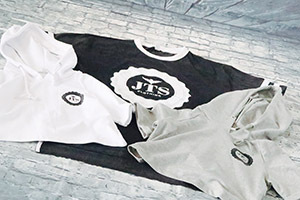 Get your JTS clothing. 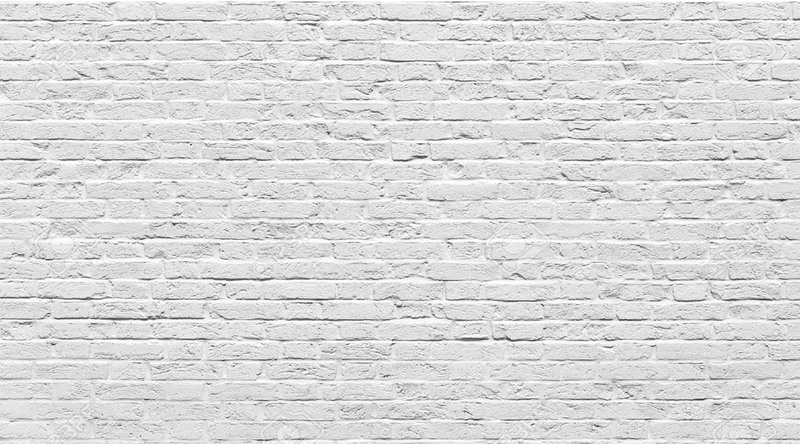 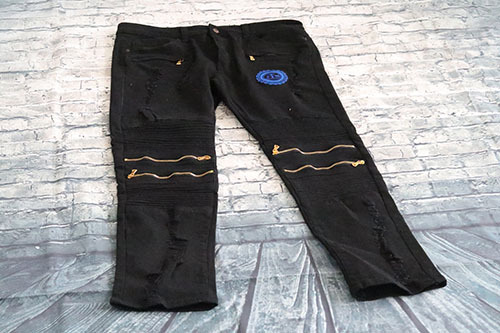 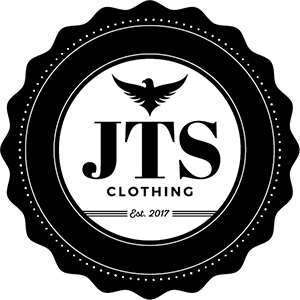 Good quality clothing at a low cost. 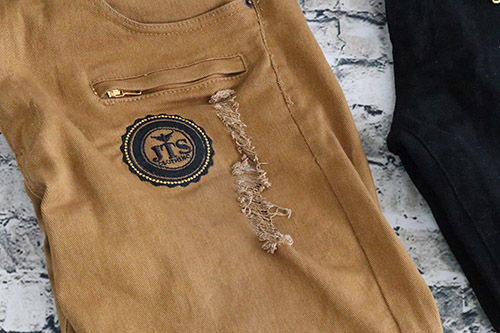 Save money and look good at the same time. 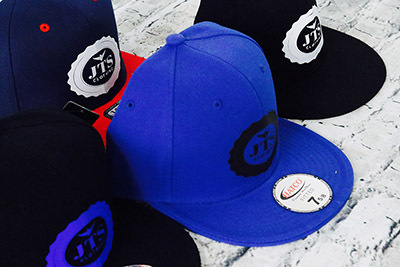 JTS Clothing does caps to match any outfit. 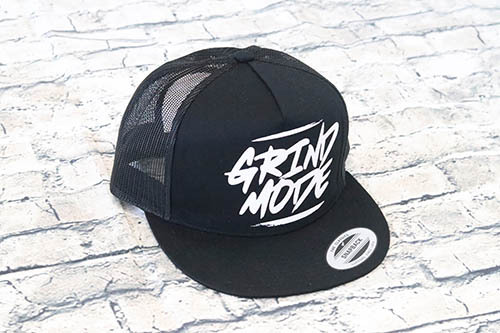 Take a look at our collection of fitted caps. 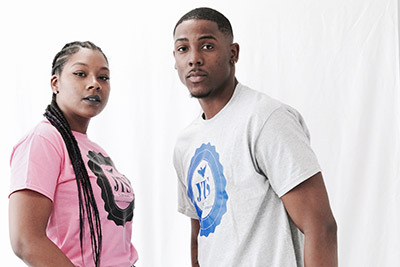 The right T-shirts can look good with any look. 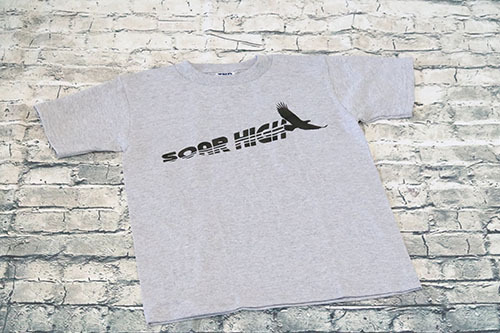 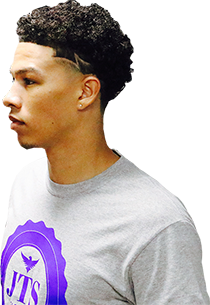 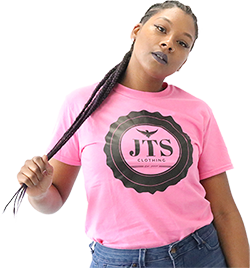 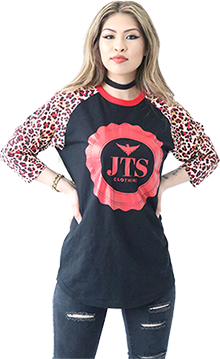 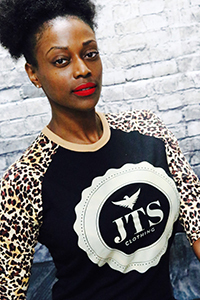 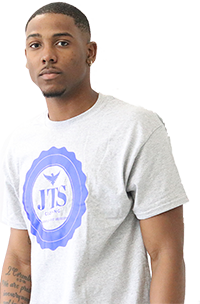 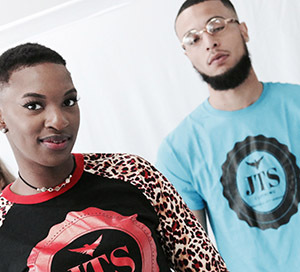 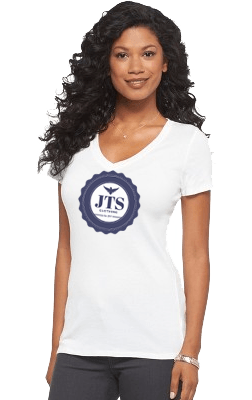 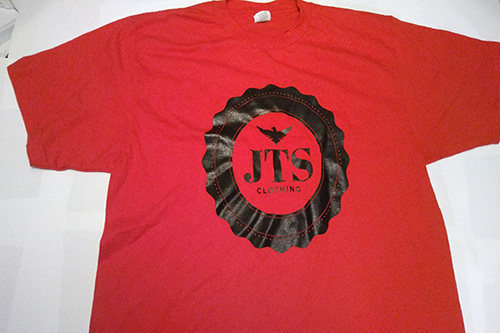 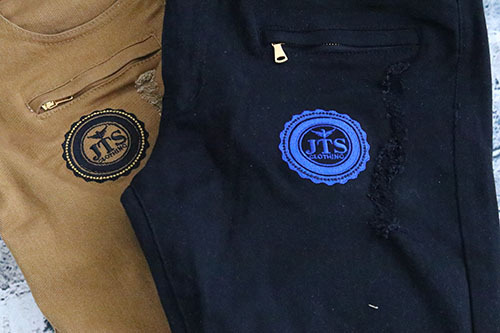 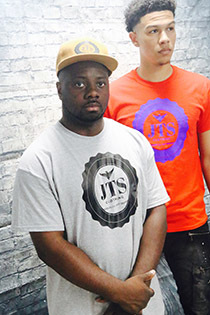 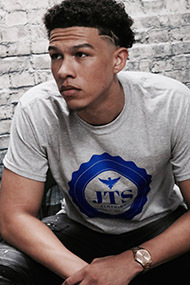 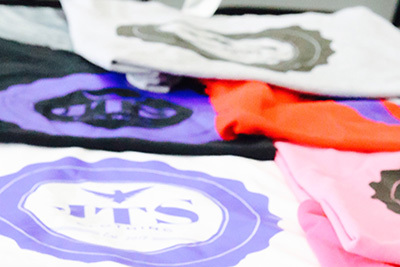 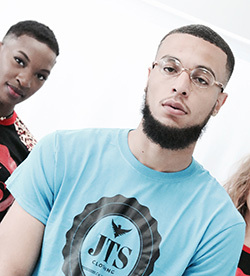 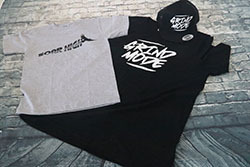 JTS Clothing has t-shirts that look and feel good.